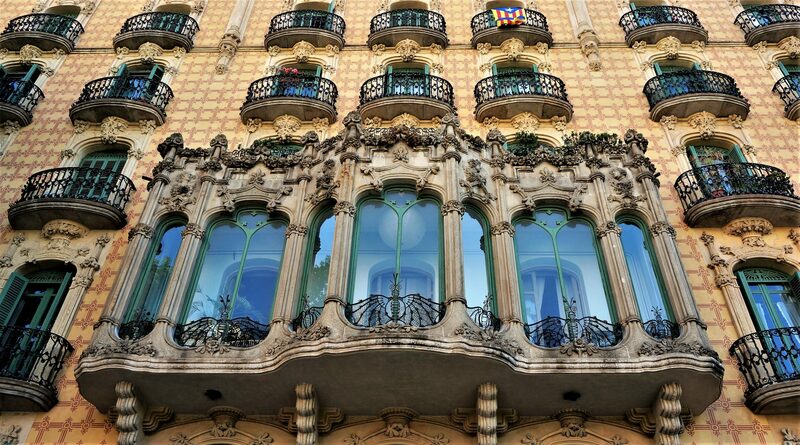 There’s no shortage of architectural beauty in Barcelona. I especially love the variety and ornateness of the many balconies that adorn the buildings in the city. Here are some favorites.